View Larger Map Keller’s Martial Arts and Fitness Center is located in Chicago’s Old Irving Park, (just 3 blocks east of 90/94 and the Irving Park, next to Blue Line Stop). 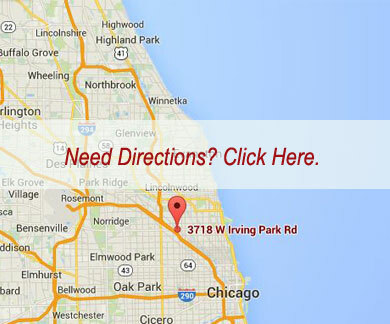 Address: 3718 W. Irving Park, Chicago, Illinois 60618. Feel free to use the form below if you have any questions or comments, and don’t forget to stay connected with us on Facebook, Google+, Twitter and Yelp.